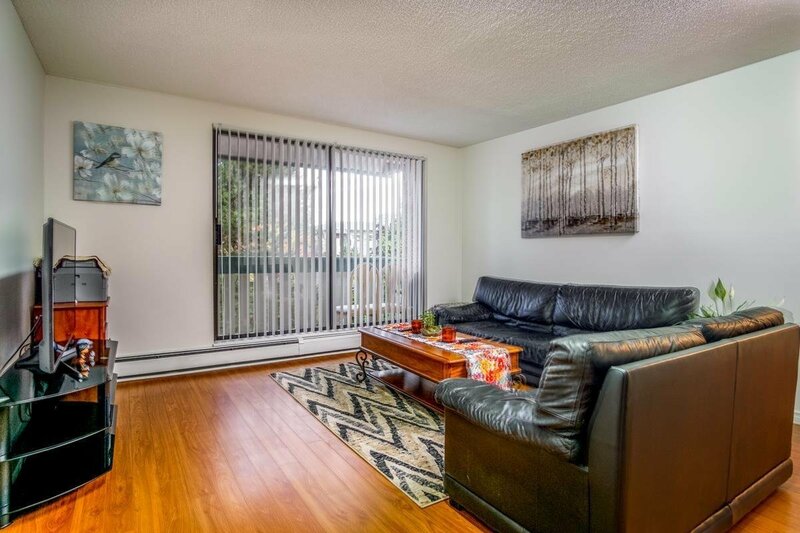 FANTASTIC CENTRAL RICHMOND CONDO. 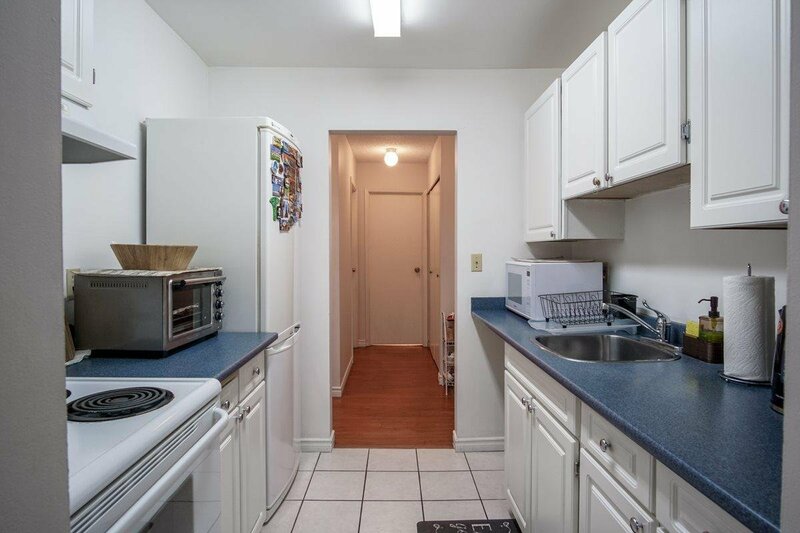 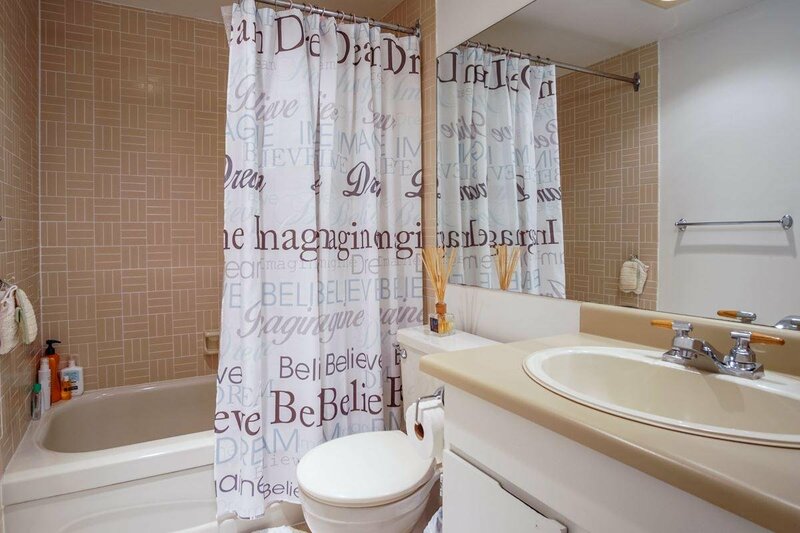 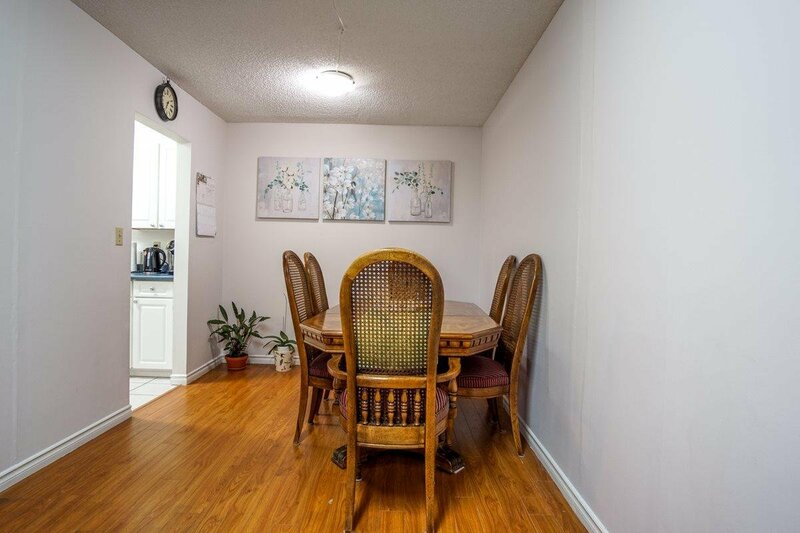 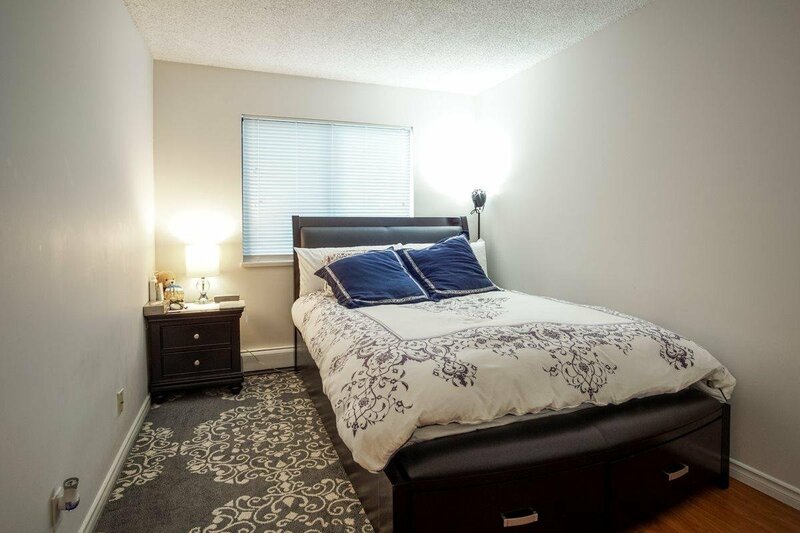 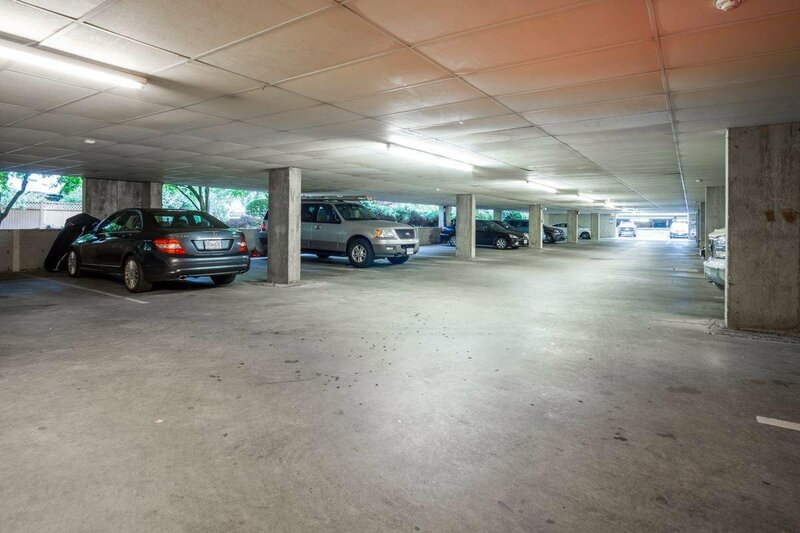 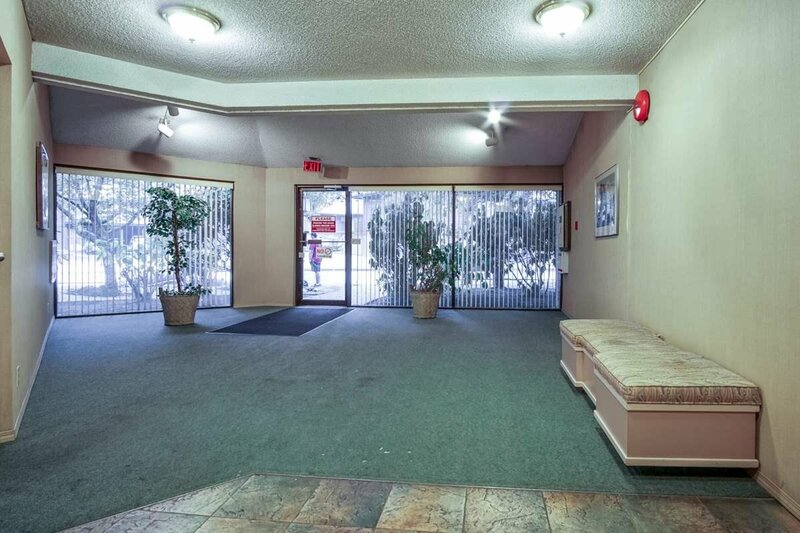 This well maintained large two bedroom & one bath unit is in a very quiet strata building. 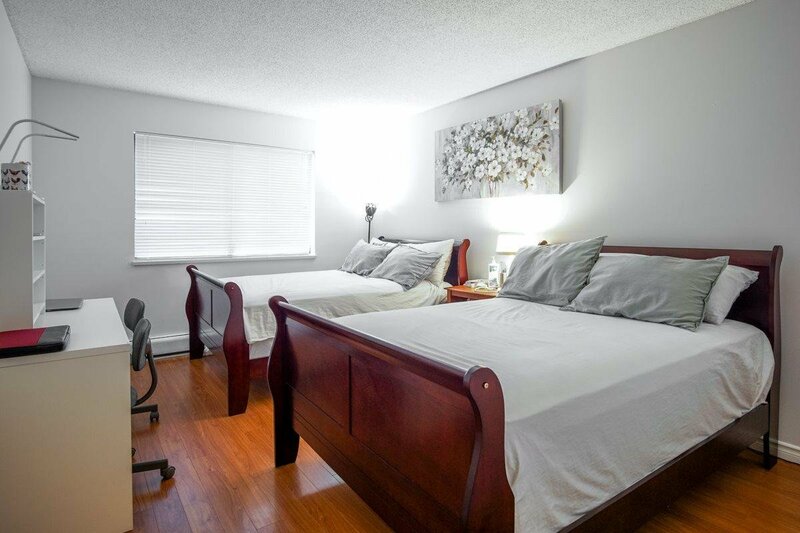 Unit is conveniently located near schools, park, shopping centre, rec centre etc. 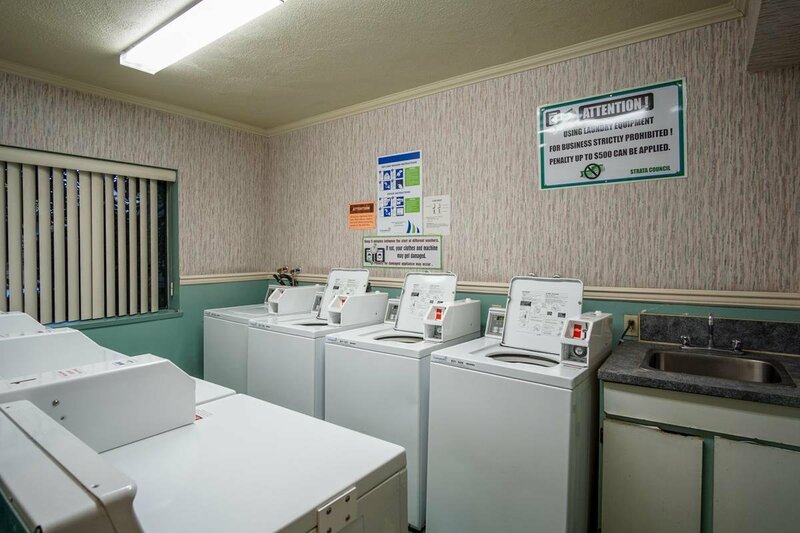 Pets & Rentals Allowed w/Restrictions. 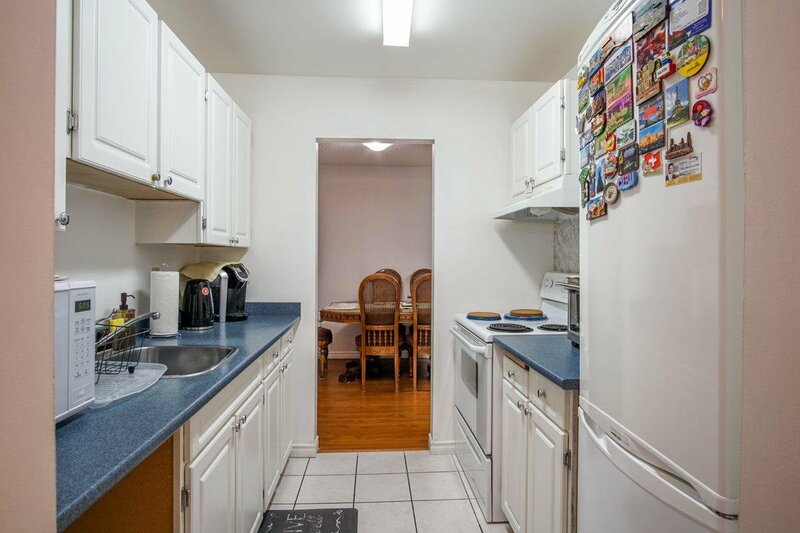 Won't last long on the market .Contact me before its sold. 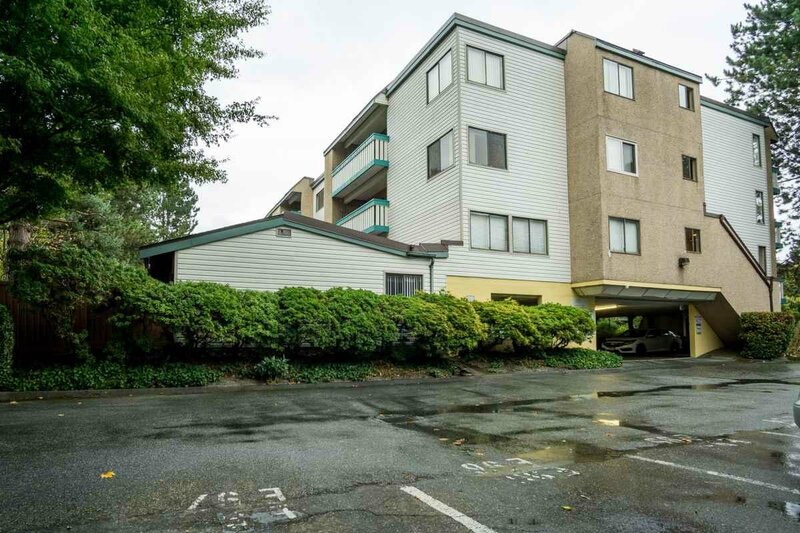 Listed By: Century 21 Coastal Realty (Abbotsford) Ltd.